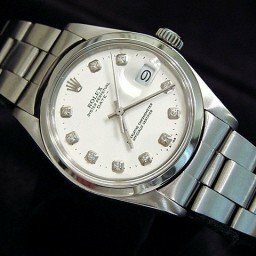 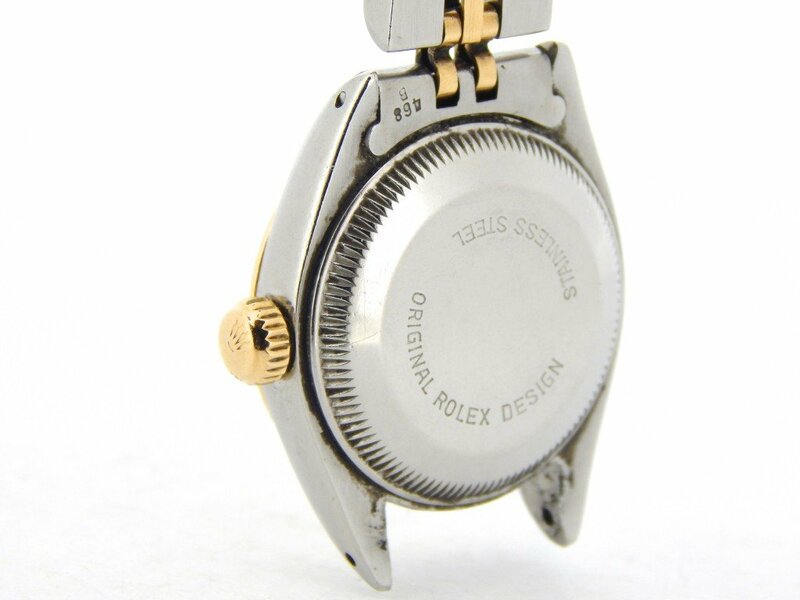 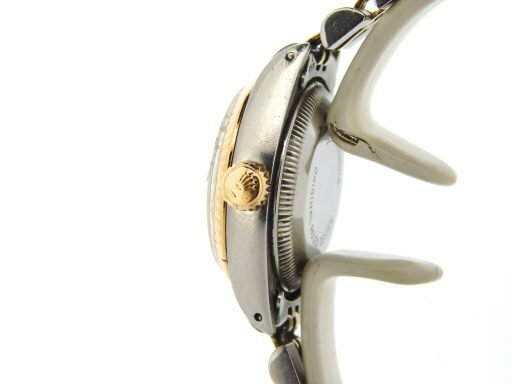 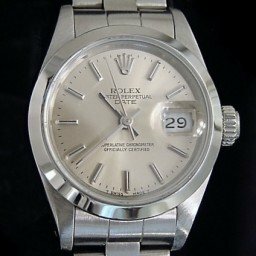 Case Rolex stainless steel case is in fair condition. 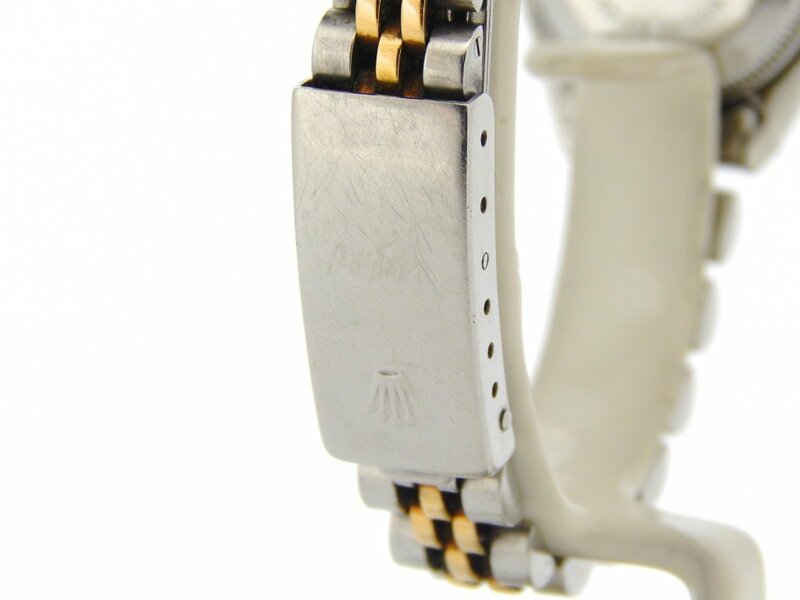 There are multiple dings and scratches on the surface of the case. 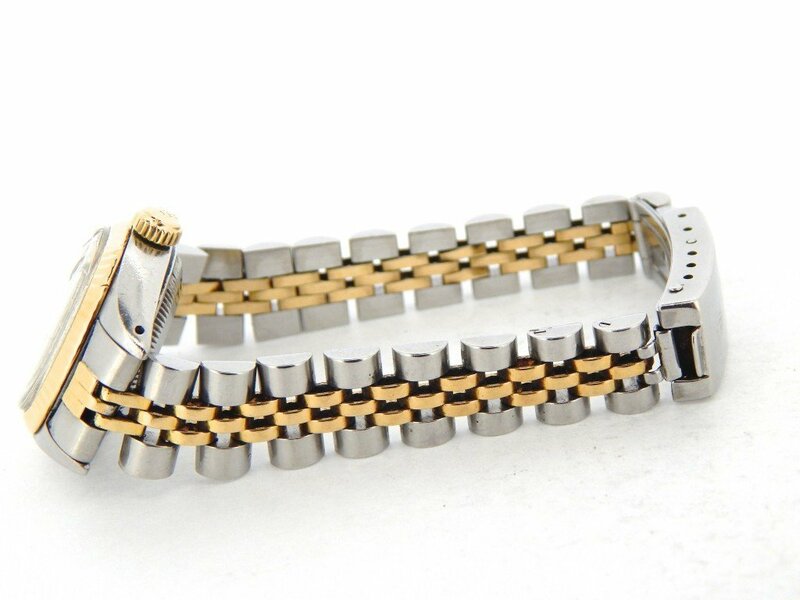 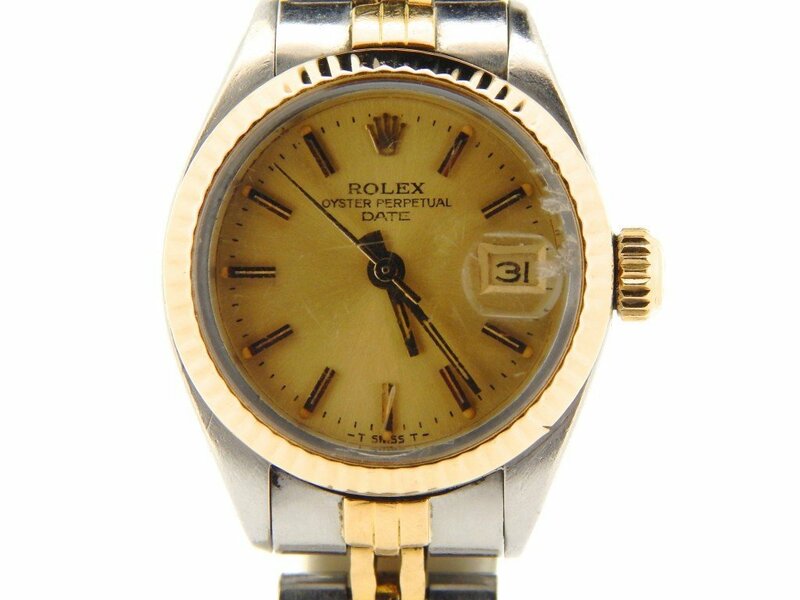 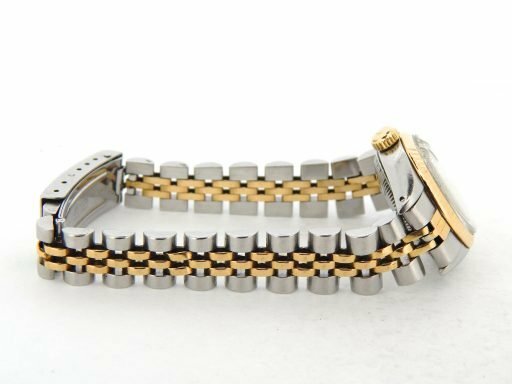 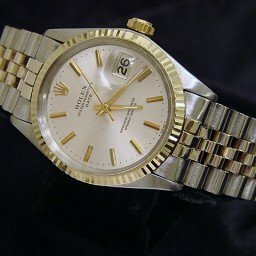 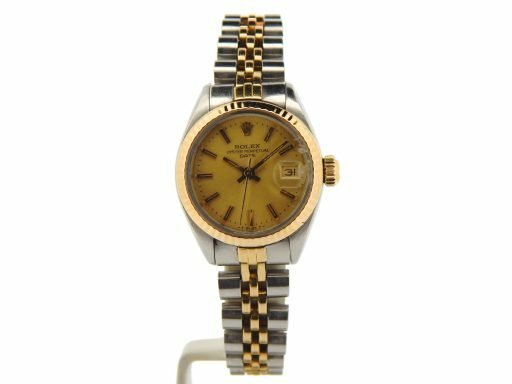 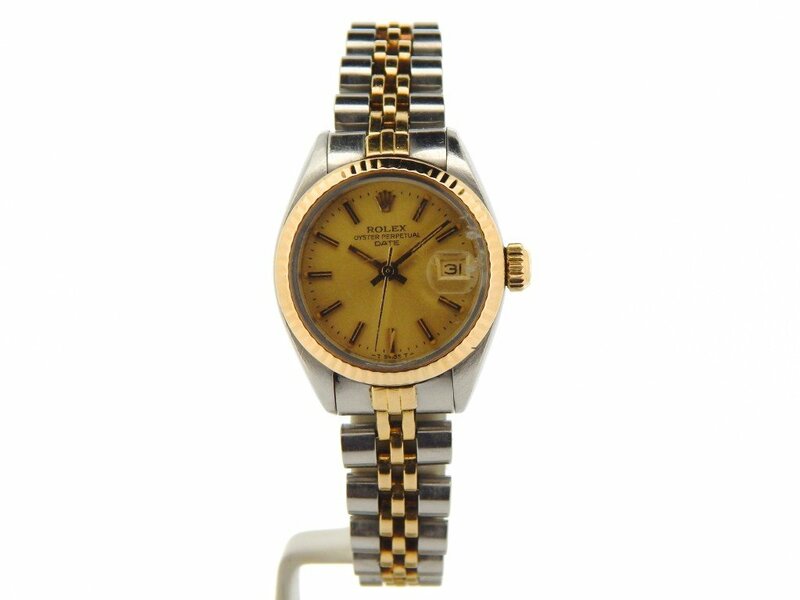 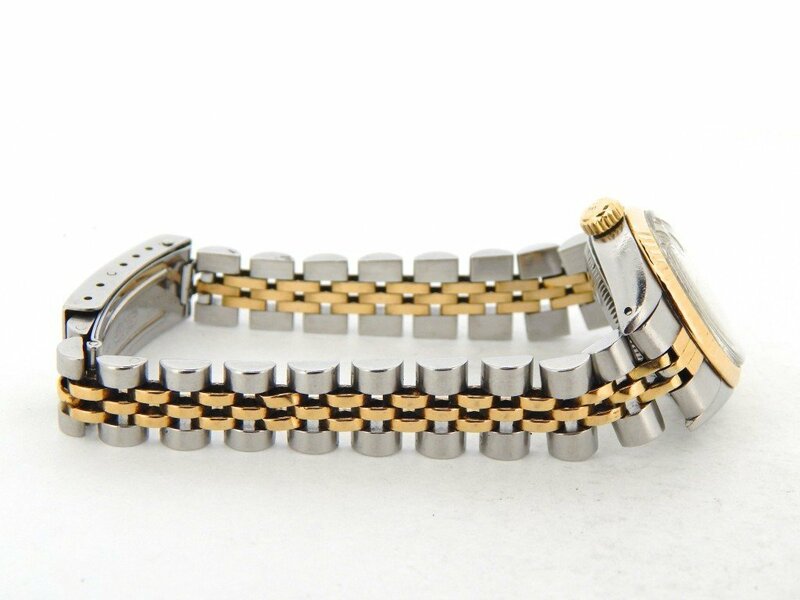 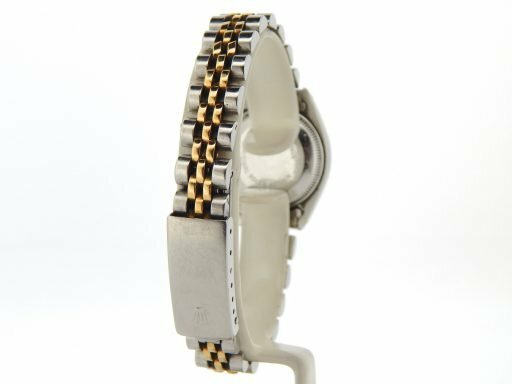 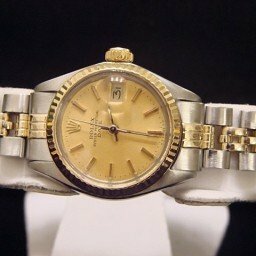 Band Rolex 2tone 14k yellow gold & stainless steel band with Rolex signed clasp is in fair condition with very loose stretch & wear between the links.